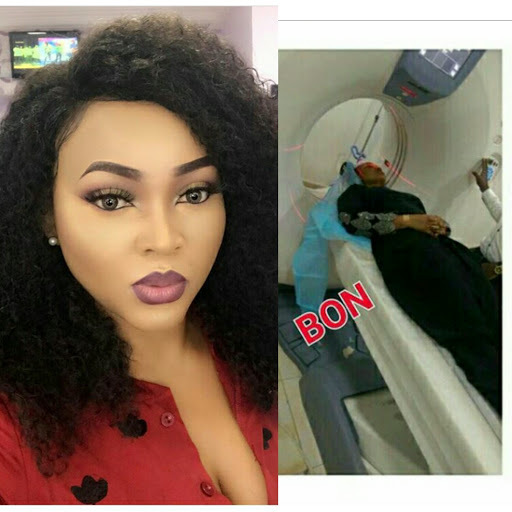 Recall yesterday news went flying that Lanre Gentry the husband of Nollywood Actress Mercy Aigbe beat her black and blue, leaving her with so many bruises that she had to be hospitalized. (See here). Well, yesterday, Lanre Gentry responded to the allegations in a comment on LIB's Instagram page. He denied the allegations, saying he loves her so much and has & will never beat her. 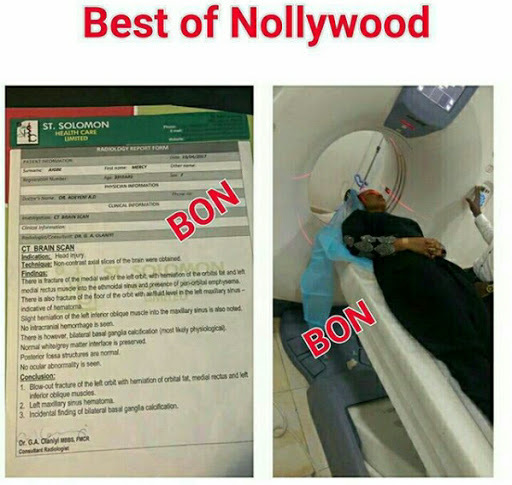 Now, news reaching us through Best of Nollywood TV (BON) is that Lanre lied about not beating his wife. He not only beat her but also damaged her skull according to doctor's report. Stay tuned for more updates from Mimi's Blog. WONDERFUL Post.thanks for share..more wait.